Congrats Method! 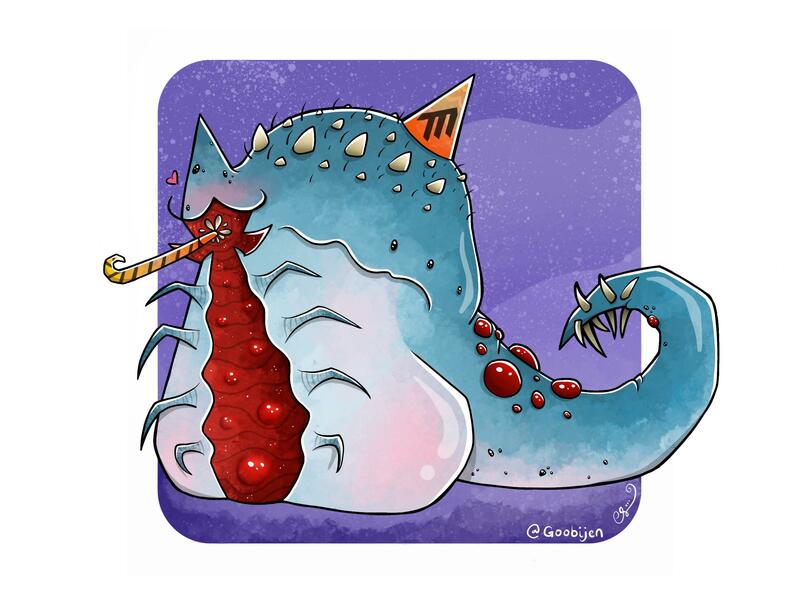 Here’s a cutie G’huunie! Arbiter and Grunt are in the new Super Bomberman R update on Xbone as new exclusive bombers.